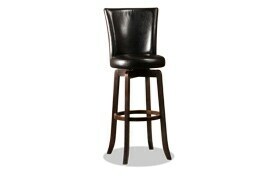 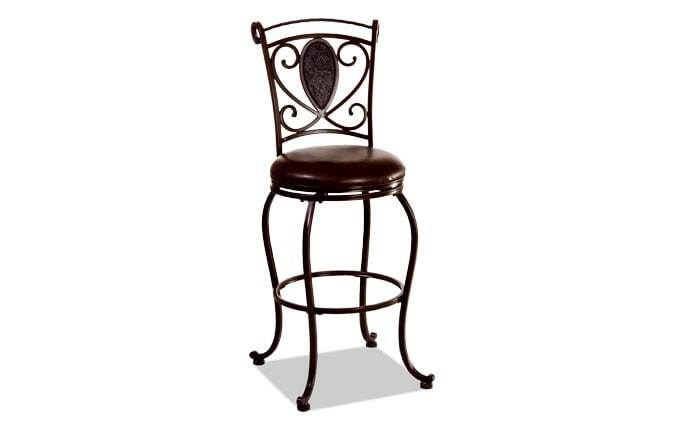 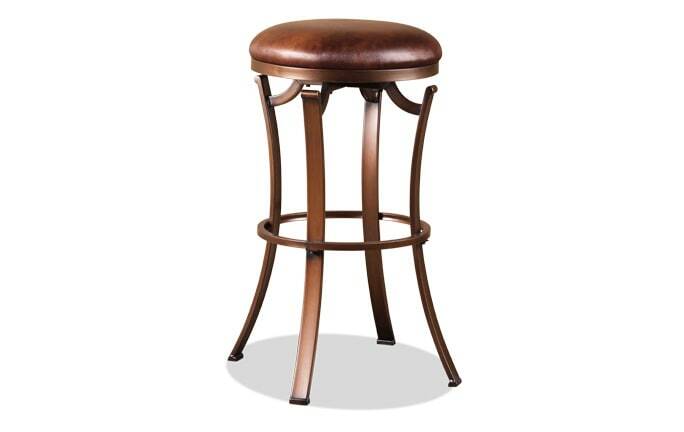 My Gordon Swivel Stool is a comfortable classic! 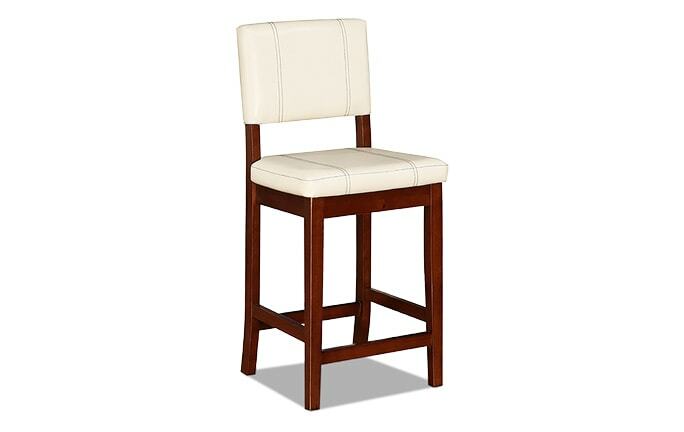 It features a solid hardwood frame and a fully upholstered seat. 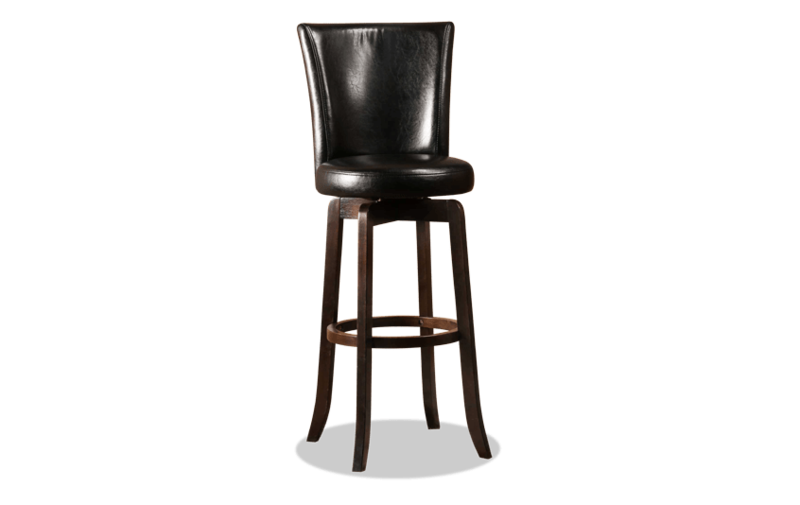 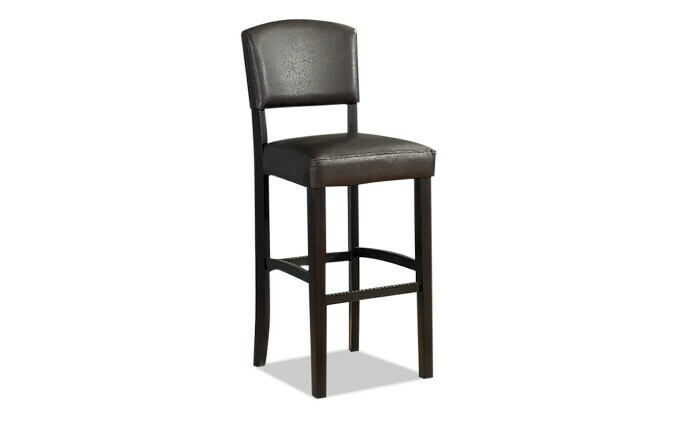 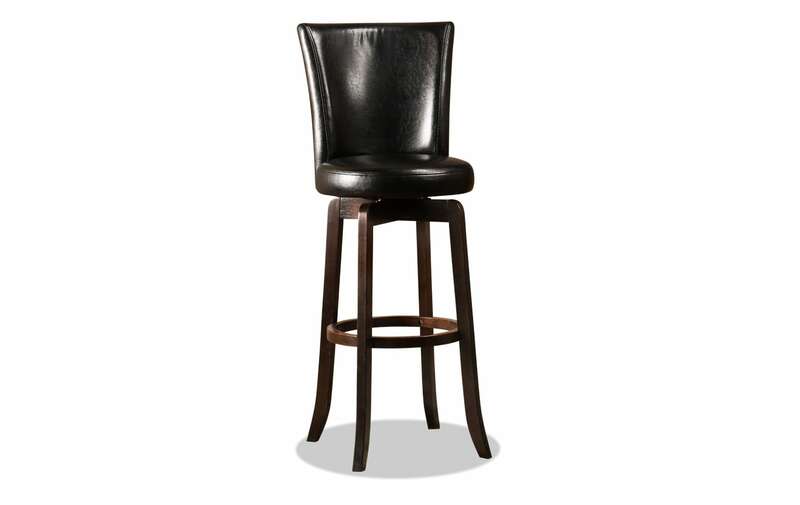 With a full 360-degree swivel and elegantly arched back, my Gordon Stool is the epitome of style, comfort and convenience!